Thank you for letting me read another story to you today! My non-recipe posts (like this one) are emailed out to Life at Bountiful subscribers. If you’d like to subscribe to that list, click here. Free Wocket Printables may be found by clicking here. Very cute story. I like the pseudonym part. I remember being in grammar school and having to write a report and use a pseudonym. My pseudonym name then was Eliza Pickle. So funny that about 45 years later I still remember that name. Katie, I LOVE your Pseudonym! Please tell her she picked out the perfect one and I think Crissy Lissy is the bees knees!!! 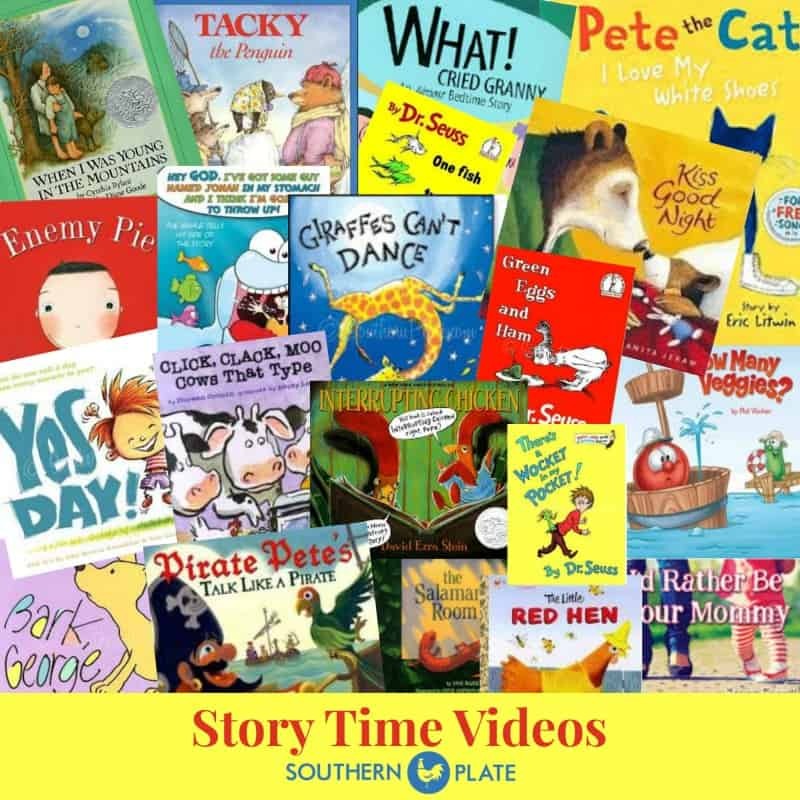 Just love how Southern Plate has something for everybody, ‘Crissy Lissy’! You know…I think that could work for ya! 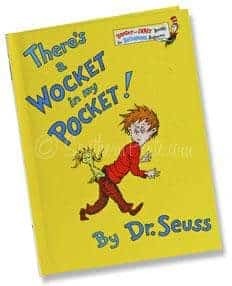 I don’t know who was more excited to find you reading Wocket in My Pocket and Green Eggs and Ham today, the kids or myself. We moved right after Christmas to Ohio from Georgia and many of our books are still packed (renting until we can sell our home South). All of our Dr. Seuss books are packed and the library’s were all checked out. I can’t tell you what a blessing it was to hear a Southern voice reading the books I had been searching for! We made our cupcakes in colored cones and tonight’s meal is green eggs and ham. All taste much better after having read/heard the story- especially with a Southern drawl!!!! Thanks for saving the day!! Mary Louise (7yrs) says she has had her pretend name picked out for so long: Rebecca Rose Waters and Forrest (5yrs) says his is Andy Sank. After we listened the first time together, Forrest sat at the computer and replayed the Wocket story 3 more times and everytime he waved to you.